This week's #womancrushwednesday is dedicated to women who co-founded well-known websites that we all know and love. 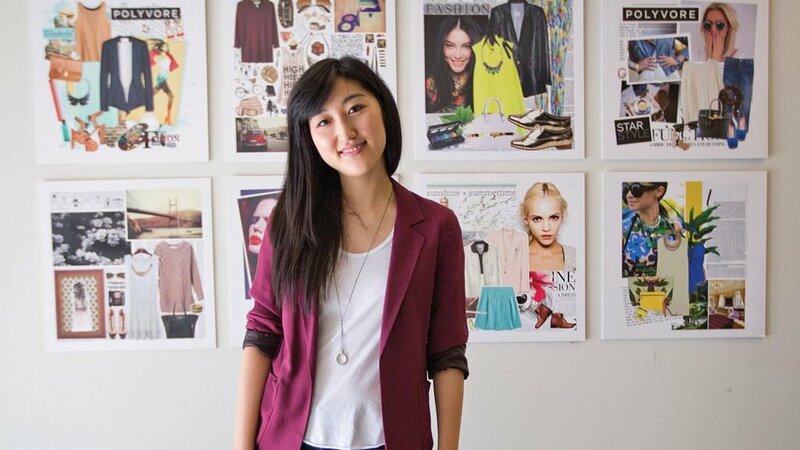 These three women co-founded each of these websites, which all involve using a specific search engine. In order to help people everywhere with their searches, these websites can help you find things to do in a city, events going on both locally and nationally, and finding your own style. 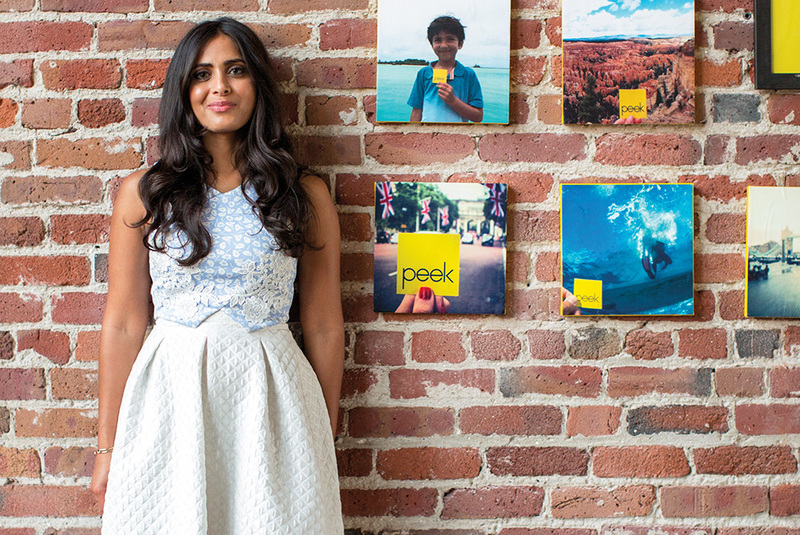 Ruzwana Bashir is the CEO & Founder of Peek.com, a one-stop shop for travelers and locals to book amazing activities. Peek is disrupting the $100bn+ global activities industry. Whether it’s going ziplining, swimming with sharks or taking a cooking class, Peek connects people with everyday adventures. Hidden gems come from "Perfect Day" itineraries from tastemakers such as Tory Burch and Wolfgang Puck. The platform combines the Peek.com marketplace with PeekPro.com, a suite of powerful software tools that help activity operators to better run their businesses. 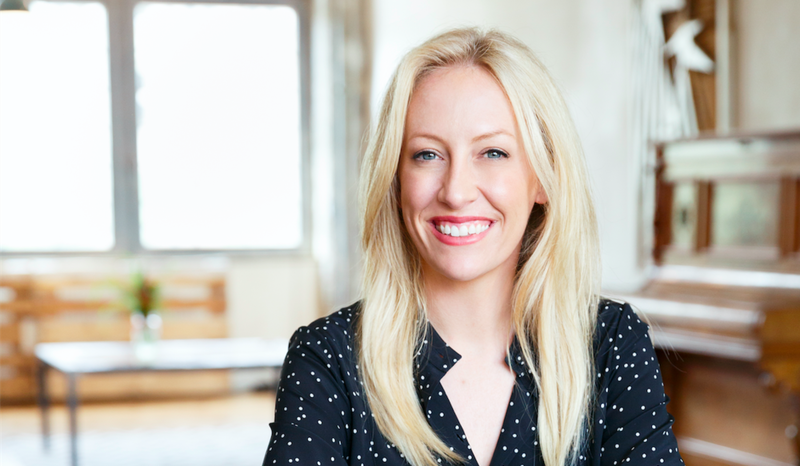 Jessica Less is the founder of Modern Citizen, a destination for the modern woman, with thoughtfully designed and curated fashion and home goods. In our world, luxury is not a price point — our mission is to make modern, refined style accessible without sacrificing quality.